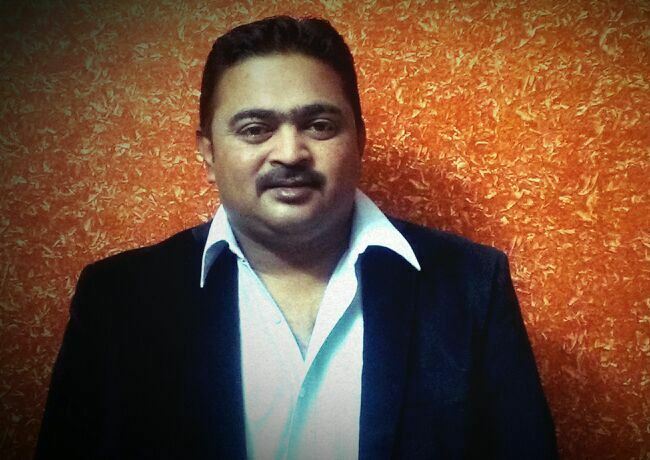 How Niju Aspired For a Band 8 And Achieved It With The Coaching From IELTS NINJA..! I was aiming for a band of 8 in Listening & Writing, which were my weak areas. And I eventually overshot my expected score! I think my IELTS Mentor, Ms. Jain. M had a significant role to play in my success and I owe her my gratitude. She coached me in the usage of words, idioms and paraphrasing techniques, that were not only helpful in the Writing Test but also in my Speaking Test. 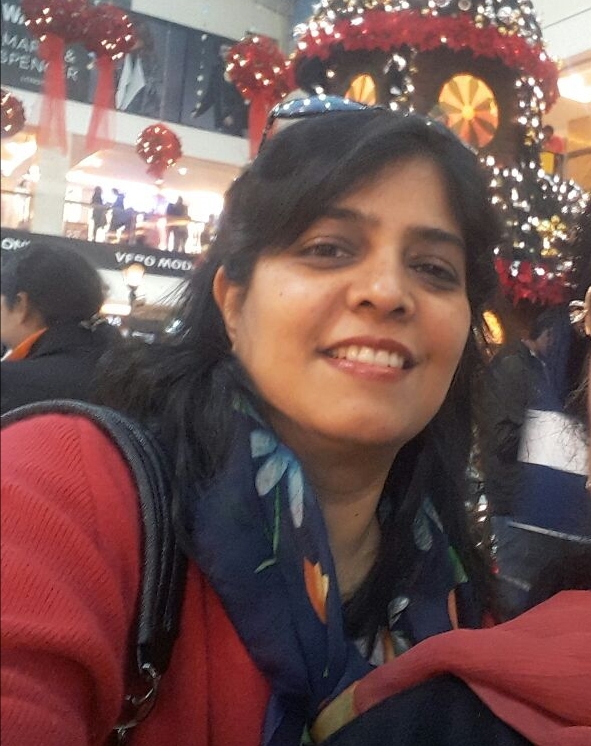 Niju Anand was my student and had taken IELTS General Course to clear his IELTS Exams. I always found Niju a confident person in terms of English vocabulary. His ability to learn and grasp the meaning was quick and effortless. He was also a diligent and a hardworking student and was always willing to accept any errors and mistakes and rectify them. It was a pleasure teaching Niju. Previous post How Kumar Cracked IELTS a 7.5 Overall! Next post How Puneet's IELTS NINJA Trainer Broke The Myth That Only Offline Coaching Works For IELTS Preparations!